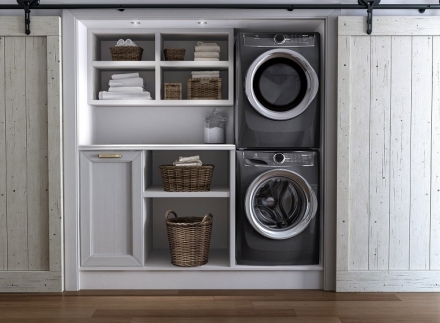 Can All Laundry Machines Be Stacked? 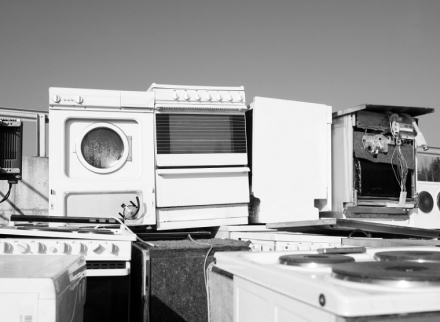 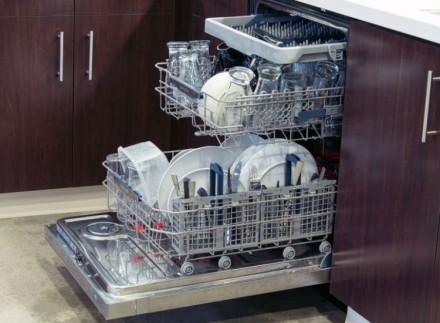 When Should You Replace Your Home Appliances? 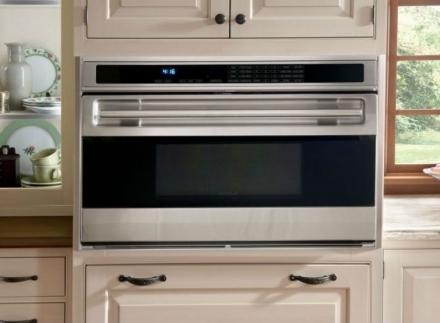 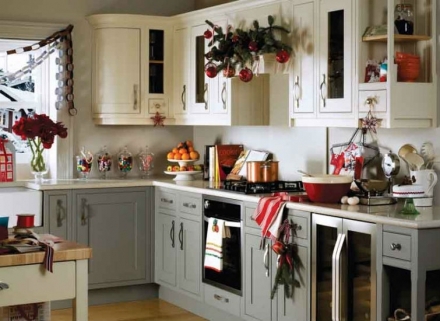 Ceramic Cooktops vs. 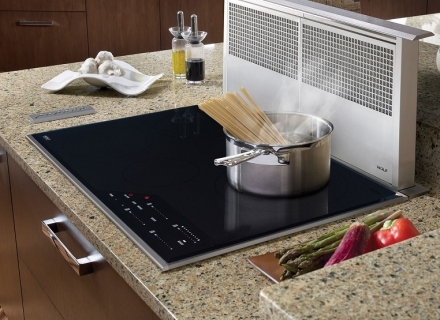 Induction Cooktops: What’s The Difference? 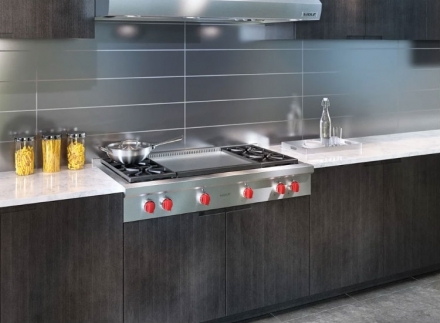 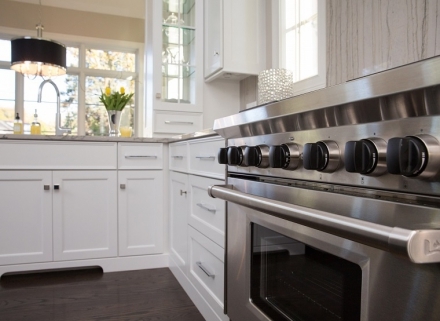 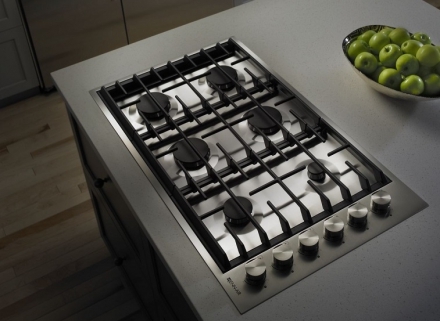 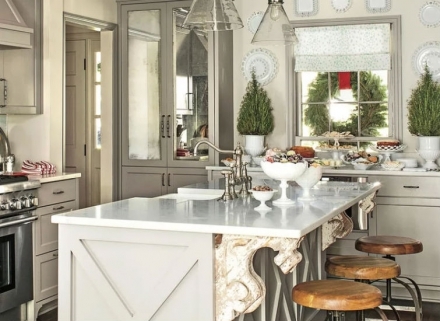 What’s The Difference Between a Rangetop & Cooktop?